We have the perfect fit for you! 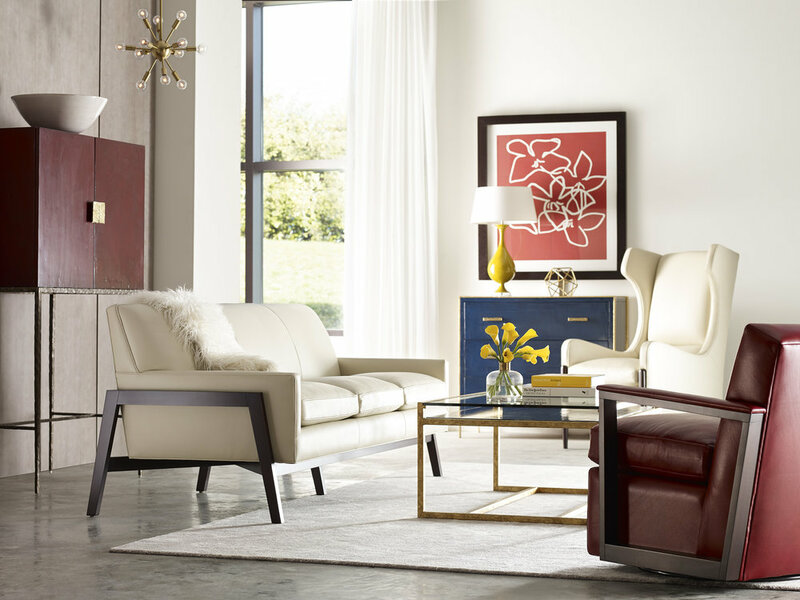 Beautiful designs, endless style options, and comfortable seating built to last. Our professional designers will help you create the exact look and feel for your living space. Our dining selection is second to none! 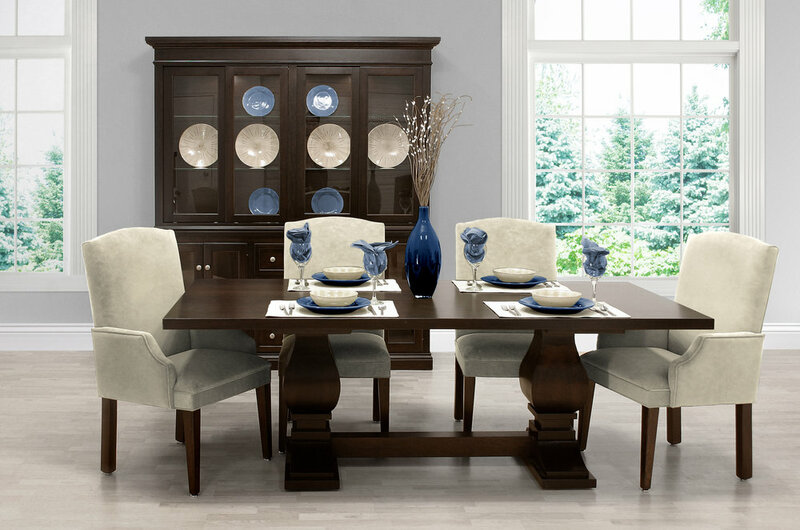 Stunning looks for the formal dining room and relaxed styles and finishes for your casual setting. We have hundreds of options to create the perfect environment for your dining needs. 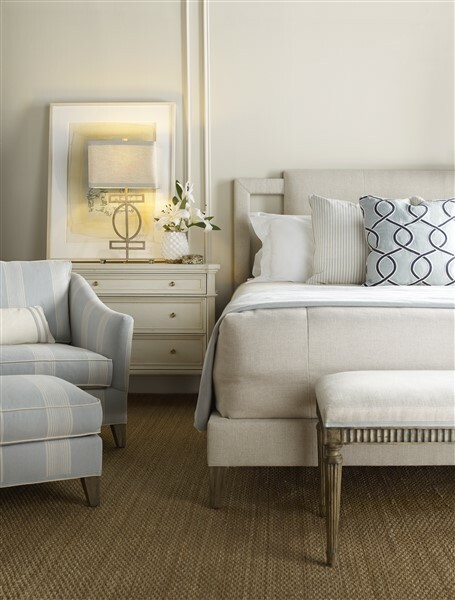 Rest easy knowing that Knilans’ has the perfect bedroom for you. 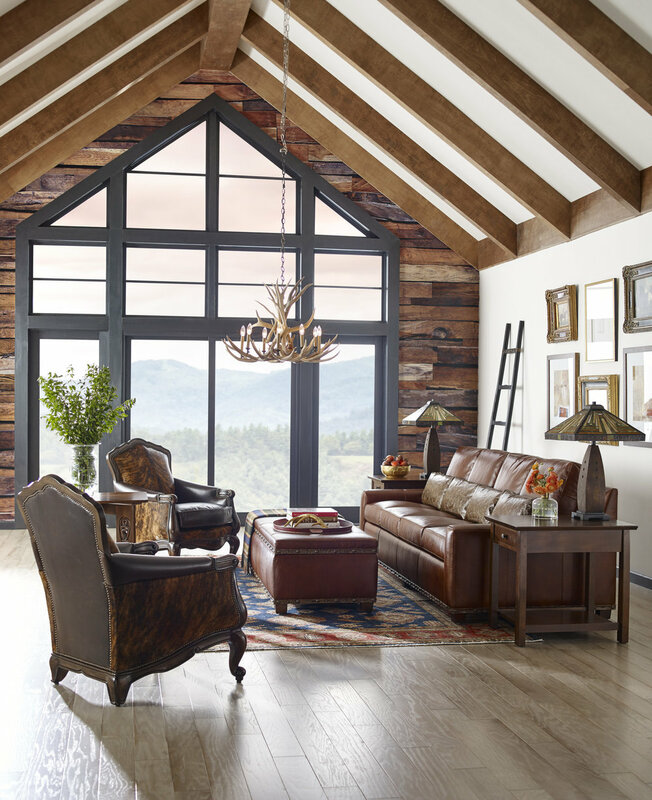 Beautiful designs, spacious storage options, and hand crafted to last forever. Select the ultimate comfort of a Tempurpedic mattress and then finish the look with Knilans’ custom bedding. Sometimes projects are small...fresh paint for the walls, updating blinds or curtains, new flooring or a new sofa. Others are larger in scale…a room addition, kitchen overhaul, or a new build. Regardless, of the size of your project, you want it to look and feel just right! 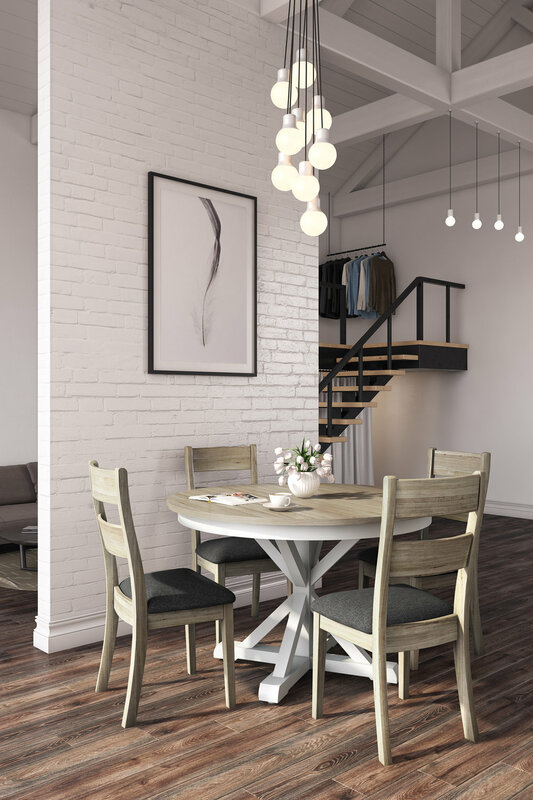 Start your project with the help of a Knilans’ Interior Designer. Quality that you can stand in! Since 1955 Knilans’ has been committed to supplying the absolute best in quality home furnishings. Lasting function, lasting styles, lasting comfort equals happy customers. Our best work is complete when our designers and clients connect, and the client’s vision is brought to life. The look that you want is right here and our design team can make it happen. After all, we have more than 200 supporting manufactures to help create the space you have been dreaming about. Tell us what you want, and we will make it so.